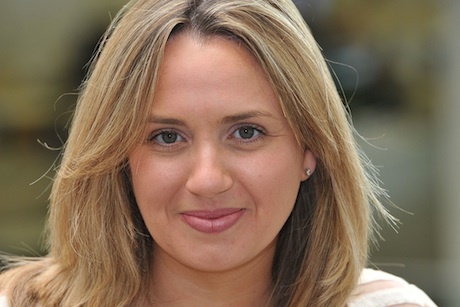 Telefonica UK's director of comms and reputation Nicola Green will chair the judging panel for the PRWeek Awards 2013. She will head a distinguished group of judges, consisting of senior in-house and agency comms professionals. Unlike other industry award schemes, judges will visit each of the shortlisted agencies in the Small, Mid-sized and Large Consultancy of the Year categories. The newer categories include Best Integrated Campaign, which recognises PR-led campaigns by either in-house teams, full-service agencies or a combination of agencies from different marketing disciplines. PRWeek will also recognise great work in fashion, arts, music and sport in the Culture, Media and Sport category. To be in with a chance of winning one of the prestigious awards, PR agencies and in-house comms teams must submit their entries by 16 May. A late fee will apply to those who submit by the final deadline of 30 May. The glittering awards ceremony will take place on 22 October at Grosvenor House in London. PRWeek has compiled a league table of the most awarded companies from the 2010 to 2012 Awards. Gaining a space on the shortlist scores one point, a highly commended gives two points and a category win scores three points. By this measure, Unity is the most awarded agency, followed by Mischief PR, Weber Shandwick, Ogilvy, Blue Rubicon and Brands2Life. Last year, LOCOG won the high-profile Campaign of the Year category for the London 2012 Olympics. The National Trust was awarded In-House Team of the Year and Blue Rubicon won Consultancy of the Year.